With so much going on in the news recently about police brutality and the case in Ferguson involving Michael Brown, not to mention Eric Garner’s death, it’s no surprise that so many people are speaking out on the issue. 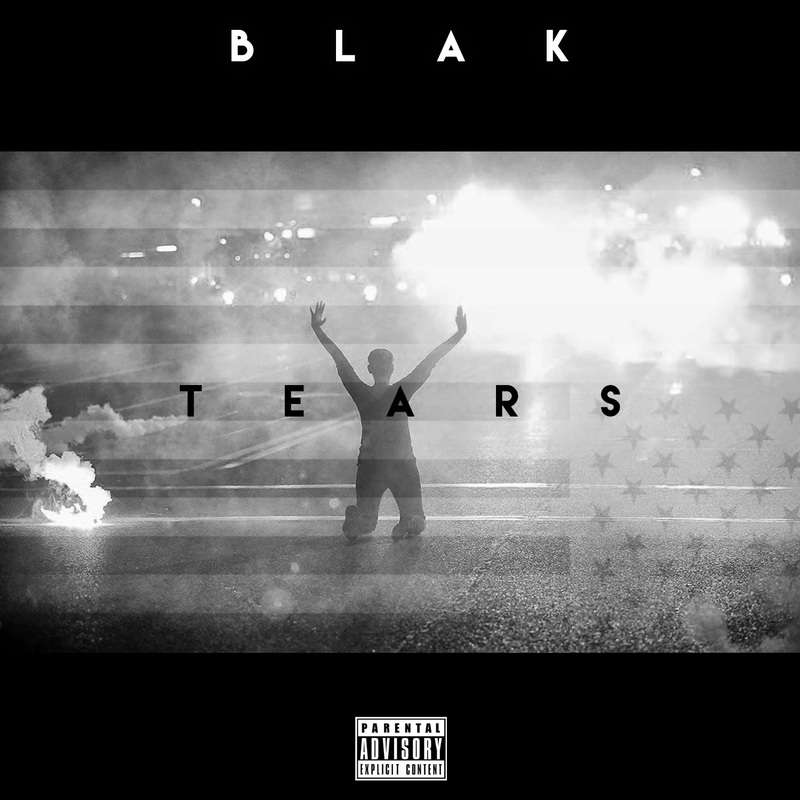 One such person is young Dallas rapper BLAK who has put his personal thoughts down for his new track "Tears". He shares his feelings about recent events and how the government and police refuse to make a change. It’s a hard-hitting, honest piece that deserves to be heard.